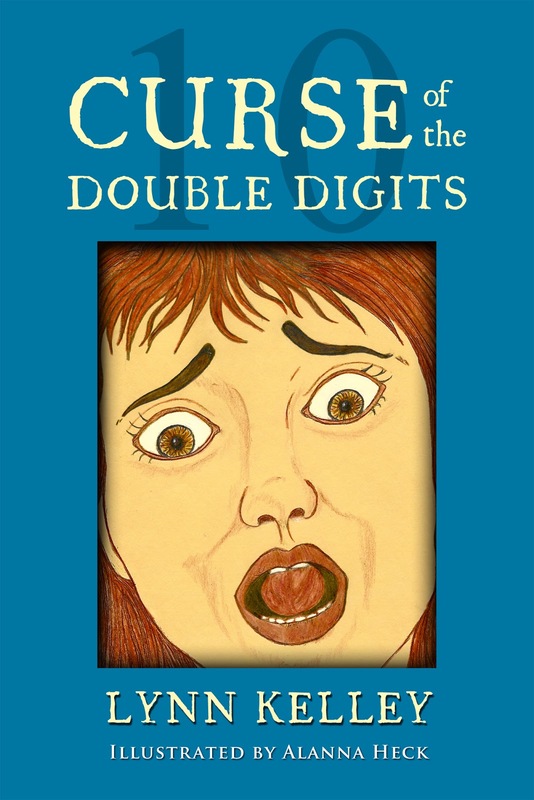 Congratulations to the winners of the giveaway of my new children’s book, Curse of the Double Digits! Thank you to all those who entered the giveaway and helped celebrate the release of my chapter book. Random drawings were held for anyone who left comments on the blog posts by Robyn Campbell, Maria Toth, C. Lee McKenzie, and yours truly. gave each member a plastic pumpkin filled with goodies. So I stashed the goodies and used the pumpkin for the drawings. Now I know why bloggers use those high-tech raffles! Oh, well. The old fashioned way still works, so woo hoo! I need the addresses of those who won paperbacks. If you’re an eBook winner, please contact me at Lynkelwoohoo at Yahoo.com and I’ll give you the info for your free copy. Again, thank you to all who participated and made my book launch so much fun. I wish everyone could have won, but, alas, that’s the luck of the draw. 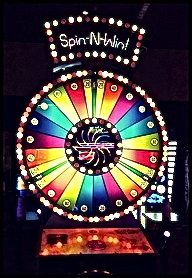 Are you lucky when it comes to random drawings or playing Bingo, dice games, board games, or gambling? This entry was posted in Uncategorized and tagged children's book, Curse of the Double Digits, random drawing. Bookmark the permalink. Thanks so much Lynn! I'm excited to read it. 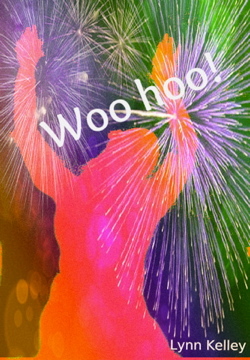 Yippee and yahoiieee to all the winners. They're gonna be so happy to read this story. (I'm thinking I could do a commercial for it.) Love you, Lynn!!!!!!!!!!!! Congrats to the winners! May you all have wonderful adventures reading Lynn's book! A very long list of winners, congrats to them all! Congrats to all my fellow winners. I have been luckies in the last few months with books than ever before. It's amazing. I have to buy lottery tickets. thanks Lynn. I can't wait to read this to my granddaughters. Old fashioned works the best for me! Great giveaway, Lynn. Thanks, Lynn! I'm so excited! Here's another tale of hair woe I just remembered…I was camping with a group of friends up in Big Bear, and as we stood around in the woods listening to a campfire speaker, I leaned against a big ol' pine tree. When I stepped away, my hair was stuck to the trunk! Turns out the sticky icky sap had been dripping into my long locks the whole time! It was a gooey mess! Fortunately my McGyver hubby knew enough to coat the mess with MAYONAISE, which softened and removed it! Unfortunately, I smelled like a a sandwich for the rest of the weekend! my son is gonna LOVE reading this & so will i!! !